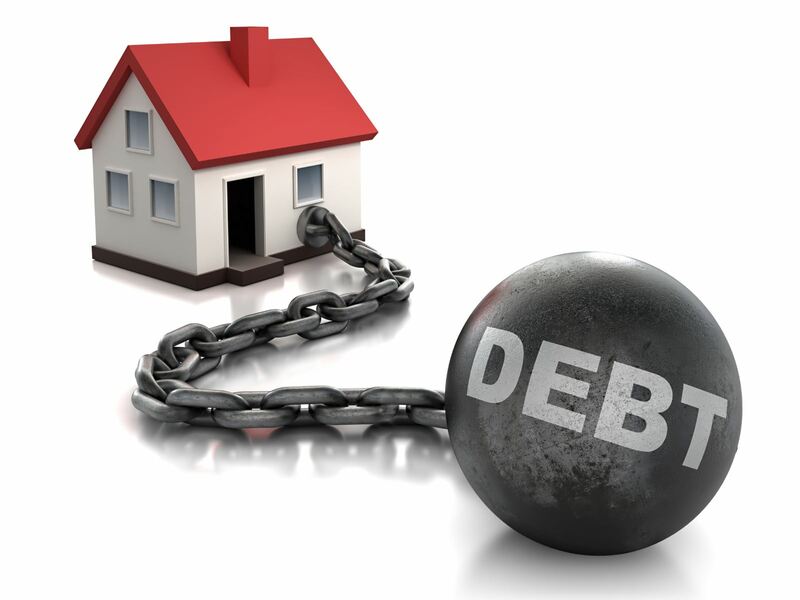 A new report is highlighting real estate's power in softening the sting of rising household debt. Between 1999 and 2012, the assets of Canadian families -- primarily their homes -- increased by 80 per cent, while median debt rose 64 per cent. But, much of the debt that Canadians are taking on is in the form of mortgage debt -- what experts largely agree is 'good debt' given strong price growth starting in 2008. “Such results suggest that Canadian families became more indebted over the period, but did so against a backdrop of rising asset values, notably real estate worth,” the report stated. Still, those rising real estate values are also leading to Canadians taking on more debt compared to their incomes than they historically have. StatsCan said the median debt-to-income ratio for Canadian families increased to 110 per cent of the family after-tax income in 2012, compared to just 78 per cent in 1999. In 2012, more than a third of families had a debt-to-income ratio that was at least 200 per cent of their after-tax income, compared to less than a quarter of families in 1999. Median debt for families with children under 18 years of age more than doubled over the 13-year period, while median assets increased 86 per cent. For those families without children under 18, median debt was up 88 per cent, with median assets rising 78 per cent.